Published on March 9, 2014 in Bands/Artists, In The Bins, Music, Personal History and Vinyl. 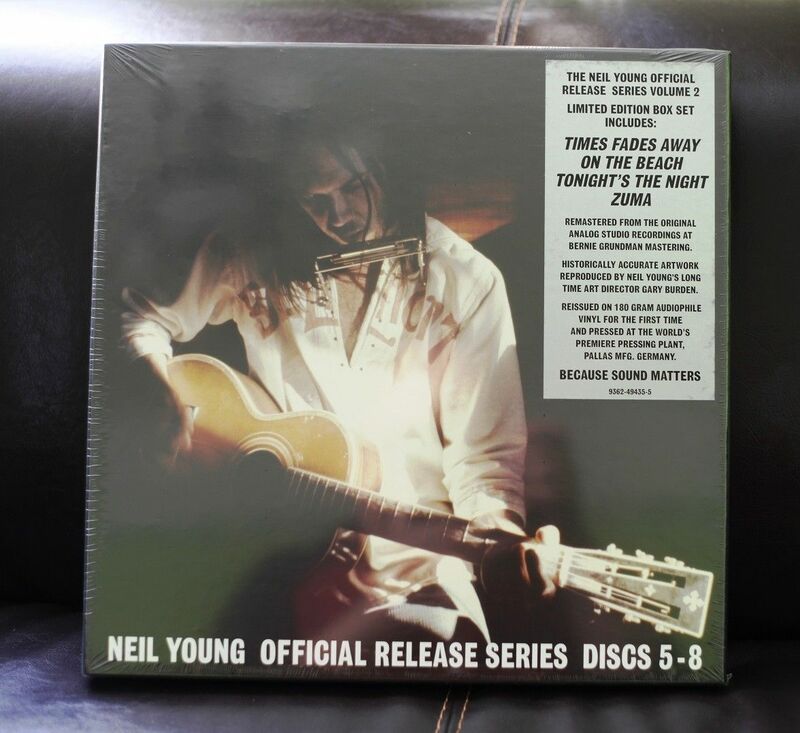 0 Comments Tags: 2014, box set, Neil Young, Official Release Series Discs 1-4, Official Release Series Discs 5-8, Record Store Day, RSD, speculation, Vinyl. 10-25-14 Update: This box set has been confirmed for Back to Black Friday on 11/28 by the official Record Store Day list. Bull Moose Records has the MSRP at $159.98 for the four LP’s which seems about in line with other single LP releases from Young– $40 a pop. A few copies of this have leaked onto eBay through some Eastern European countries like Hungary and Croatia. I got the updated images from one of the listings with better pictures. The curious part of this is that these box sets would almost have to have been manufactured at this point to make it for RSD one month from now considering the complexity of the packaging, so I don’t know why they would hold it up on Neil’s availability, though he would have to have the last signoff I suppose. They don’t say what projects these are, but we know about Pono and his recent media blitz for that and the announced A Letter Home lo-fi album recorded with Jack White, he also apparently has a Sci-Fi book in the works to be titled “Special Deluxe.” According to this article at Billboard, he also wants to do an orchestral album– monophonic to one mic. This week Warner Brothers Records announced their Record Store Day (Saturday, April 19th this year, folks) special releases. In amongst the Tegan and Sara, Mastodon, Green Day and the regular avalanche of Flaming Lips there was a real eye-opener: Neil Young Official Release Series Discs 5 -8! 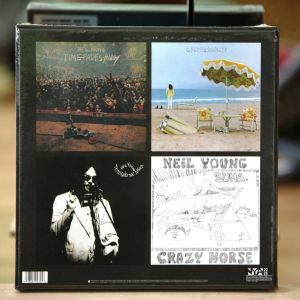 The first Official Release Series was announced in 2009 and included the first four albums in Young’s catalog: Neil Young, Everybody Knows This Is Nowhere, After the Gold Rush and Harvest, representing the years 1969 – 1972. This release was timed with the first Neil Young Archives box set of his first recorded decade from 1963 – 1972. The new Official Release Series has the next four LP’s in his solo catalog: Time Fades Away (1973), On the Beach (1974), Tonight’s The Night (1975) and Zuma (1975). From the Warner’s press release: “Each remastered from the original analog studio recordings at Bernie Grundman Mastering. The artwork is a historically accurate reproduction by Young’s long-time art director, Gary Burden. These classics are being reissued on 180-gram audiophile vinyl for the first time and pressed at the world’s premiere pressing plant, Pallas MFG Germany.” Bernie Grundman and Pallas were responsible for the first box as well. The release says that it will come in a “telescoping box” which I’d never heard of. From what I can tell, this just means that it isn’t a common slipcase style box (the Grateful Dead box for example), but a box just like the first Official Release Series where the “lid” of the box covers the bottom (think a typical board game box, for example). The box will be limited to 3200 and numbered. In November of 2009, I wrote a post for this blog about the first Official Release Series and made some guesses as to how they were going to do the next Official Release box sets. With absolutely nothing to go on, I got some things right and some things wrong. Back then, the predicted next Official Release vinyl box set was 2010, so in typical fashion the Archives was late to deliver. We still don’t have a release date for the Archives Vol 2. box, so who knows what is actually holding that up, or why Neil is holding that up. I incorrectly assumed that the Official Release box sets would be paired up with the Archives releases, which would be done to represent decades of Young’s career. The Archives Volume Two would likely represent 1973 – 1982, then. That represents 10 (well, 11, but I’ll get to that in a minute) LP’s and would need to be split up. I guessed it would come out as two five-LP boxes. Time Fades Away is referred to as being part of the “Ditch Trilogy” of post-Harvest albums which also includes On The Beach and Tonight’s The Night. So, this box set brings the trilogy back together. These LP’s are so-named due to a quote from the Decade liner notes: “” ‘Heart of Gold’ put me in the middle of the road. Traveling there soon became a bore so I headed for the ditch.” And, it was a dark ditch– the tour that made up all of the songs except for one was a mess. Neil had fired Danny Whitten of Crazy Horse ahead of the tour and Whitten OD’d right after that. The depression, funk and drinking that followed made for a very erratic and tumultuous tour for everyone involved. Factor in the new and faulty mastering technology that Young was trying for these recordings and you get an album that was doomed from the start. Original copies of Time Fades Away on vinyl are generally pretty easy to get ahold of and most of them seem to be in really good condition. I guess that most of the people who bought it were expecting a continuation of the sound from Harvest. I’ve actually bought two copies in the last few years and didn’t pay over $10 for them. I’m certain that the inclusion of Time Fades Away in this box set signals the inclusion of it in the next box set. The 2-channel masters of the original pressing of Time Fades Away don’t exist, so this pressing and subsequent versions would have to be honest-to-goodness remixed and remastered versions from the original 16-track tapes. It’s possible that the masters used here would be based on the 1995 remasters. It isn’t clear whether Time Fades Away will also get a CD release, though it would be time to capitalize on this. Young didn’t release Journey Through The Past as an individual release (also part of the “Missing Six”), but it was in the Archives Box. According to Wikipedia, Young mentioned a Time Fades Away II that would be included in the next box which would be made up of songs from a different part of the tour that had a different band. 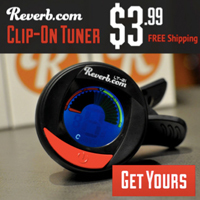 Based on an online music store that had it listed (and now taken down! ), the MSRP on Official Release Series Discs 5-8 will be about $160. That’s $10 more than the first box, and based on the crazy prices for new Neil Young vinyl, I guess that is about in-line. That makes all four single-LP’s about $40 apiece. Since I have the first box set (got it as a gift from my wife!) I’m interested in getting this one as well– I’m a fan of all four albums. I have original pressings of these except for Tonight’s the Night. So, what do we know based on this release? Well, for one thing, the boxes are 4 LP and don’t directly coorespond to the Archives Releases (meaning they don’t cover the same time period by box). 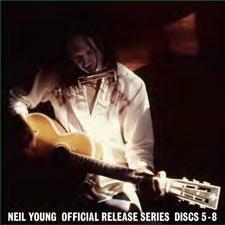 The releases are primarily Neil Young solo albums. We didn’t get any CSNY or Buffalo Springfield LP reissues as part of this– though this might be because the catalogs for these bands are not completely owned by Neil Young. This draws into question whether the 1976 Stills-Young Band album Long May You Run would be included in a future box. Neil Young Official Release Series Discs 9-12 would include the following albums: American Stars n Bars (1977), Comes A Time (1978), Rust Never Sleeps (1979) and Live Rust 2 LP(1979). I like the arrangement of this box because it keeps Rust Never Sleeps and Live Rust together as they are companion releases. If they decide to release the Stills-Young Band album, then it would be part of this box set– then they could push Live Rust to the next box. Neil Young Official Release Series Discs 13-16 could include the following albums: Hawks & Doves (1980), Re-ac-tor (1981), Trans (1982) and Everybody’s Rockin’ (1983) bringing the first of the Geffen releases to bear. An alternative version of this might be to put Live Rust on here in the scenario where they included Long May You Run in the third box. Since Live Rust is 2 LP’s, then they could truncate this box at Re-Ac-Tor, ending the box with the last three Reprise releases. An argument for this box including up to Everybody’s Rockin’ is that 1983 ends the 2nd decade that could be included in the second Archives box set. Obviously, no one can predict what Neil Young will do– every time you think you know what he will or won’t release, he changes it up. What the hell happened to the Homegrown “lost album” release, for example? Young is an artist more interested with new releases than focusing on his past. For the faithful, that means he’ll keep cranking out new albums until he can’t do it anymore. As far as the Archives and Official Release Series are concerned, he’ll need to step up the pace of these. Five years between them (based on the first two) would put 21-24’s release date in 2034!? The Time to play b-sides archives for the speculation tag.